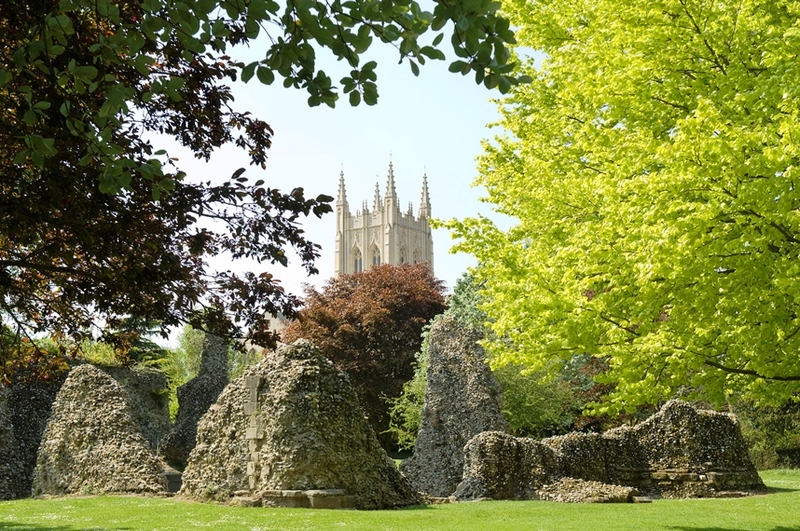 Plans to celebrate the 800-year-old link between Bury St Edmunds and the Magna Carta with vibrant events to bring history alive will go ahead following the news of a successful Heritage Lottery Fund bid. 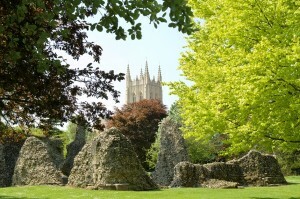 The Bury Society, which is working with St Edmundsbury Cathedral and St Edmundsbury Borough Council to stage a number of events in 2014, put in a bid for £86,400 to cover a spectacular light and sound event as well as bringing the Magna Carta itself to the town and a range of educational activities. You can find more information about Bury St Edmund’s plans here. Click here for more information on the Bury Society and here to link to the Heritage Lottery Fund.